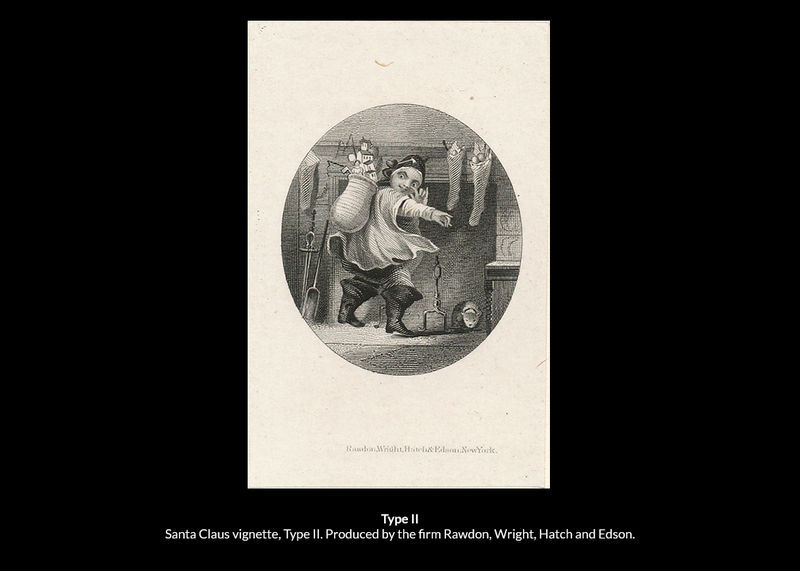 December 6 is the Feast of Saint Nicholas, a day children awaken to find gifts left in their shoes. 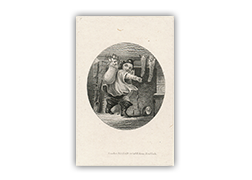 The historical Saint Nicholas (AD 270-343) was the patron saint of archers, sailors, brewers, children and students. 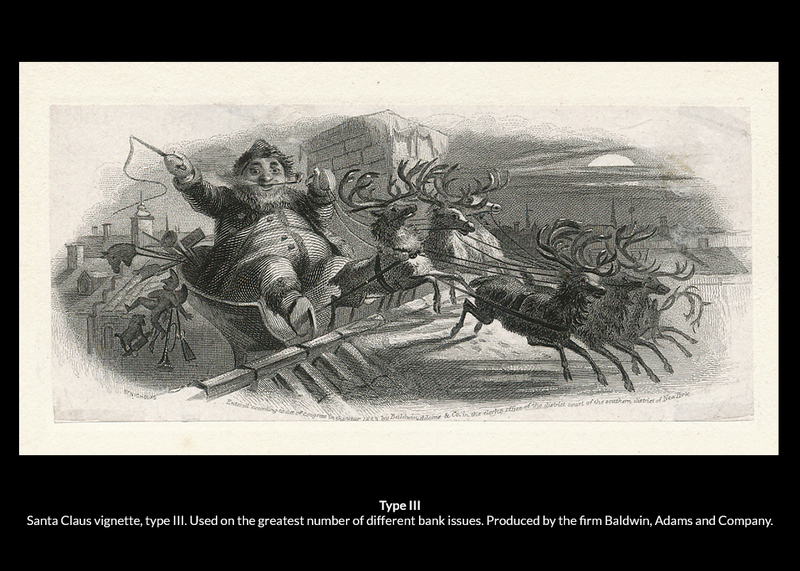 He also earned a reputation for secretly giving gifts, serving as the model for everyone’s favorite Christmas gift distributor – Santa Claus, sometimes referred to as jolly St. Nick. 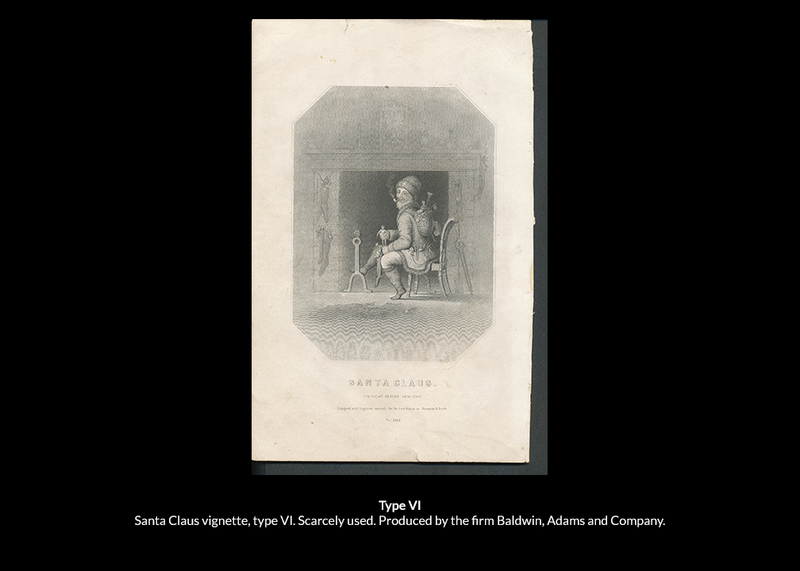 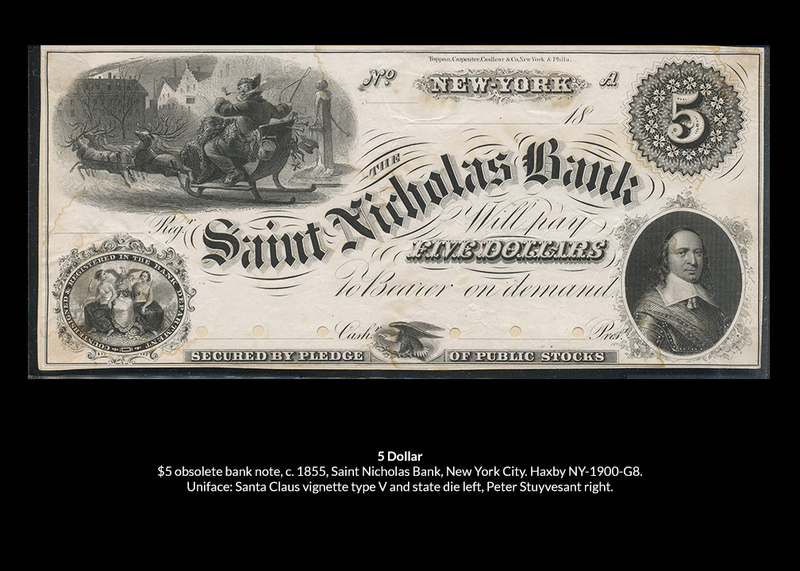 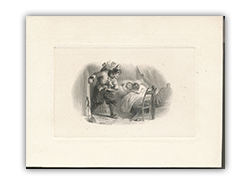 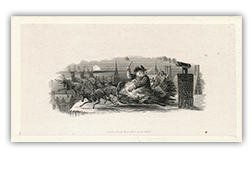 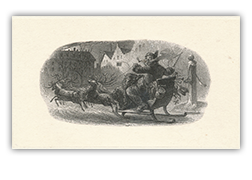 In the mid-1800s, the Saint Nicholas Bank in New York City released its own paper money bearing engraved images of Santa Claus delivering toys and sweets to good girls and boys. 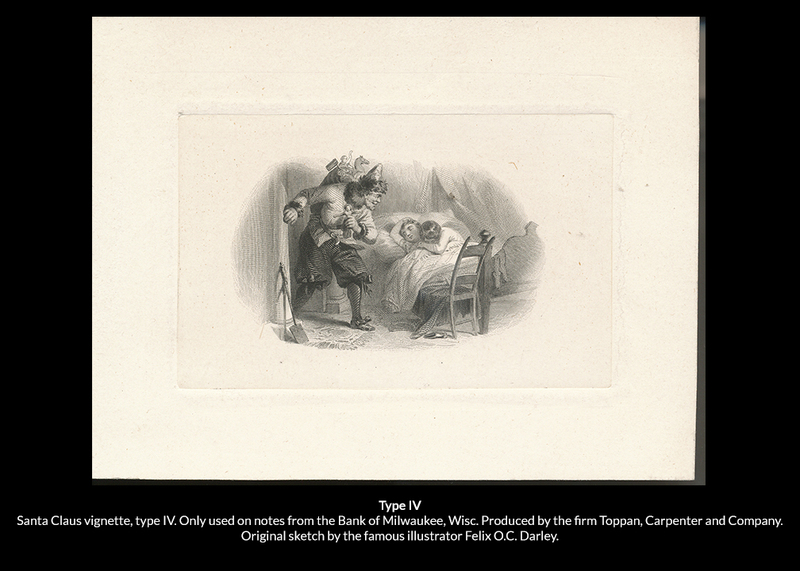 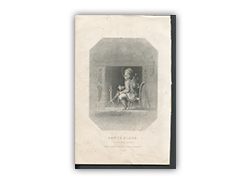 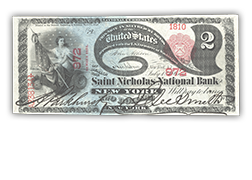 The bank opened in 1853 and issued the whimsical notes made by private printers in several denominations, including $3 bills. 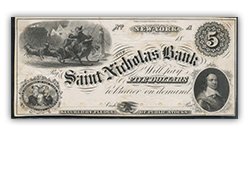 Like most obsolete currency, Saint Nicholas Bank notes are printed on one side only. 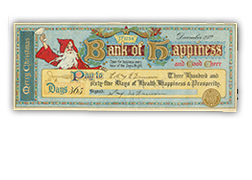 Today, they're highly sought as collectibles by paper money enthusiasts and Santa devotees. 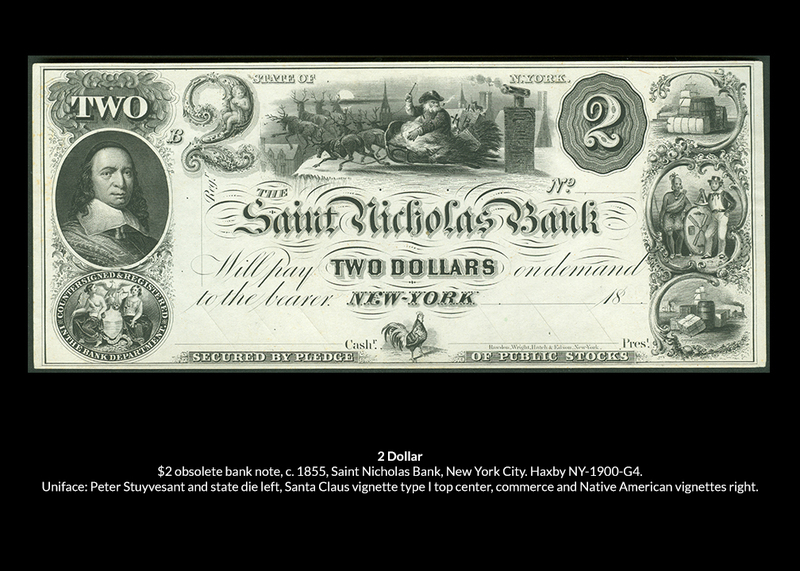 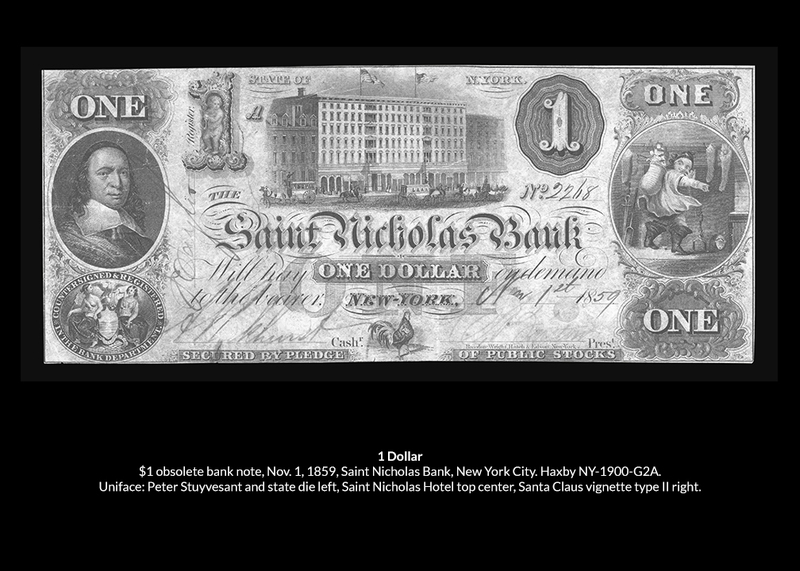 "Yes, Virginia, there once was a Saint Nicholas Bank $2 note." 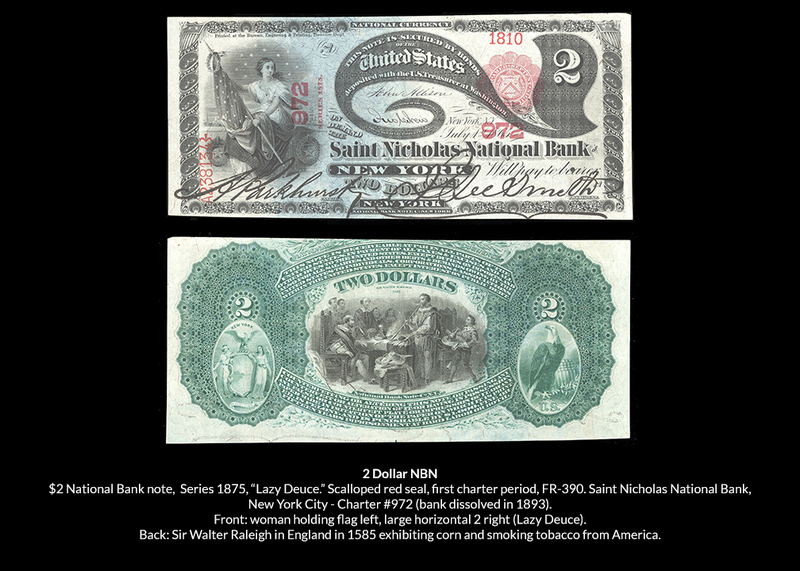 Obsolete bank notes were produced between 1792 and 1866 before the U.S. federal government issued its own paper money in the 1860s during the Civil War. 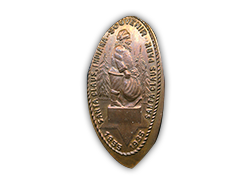 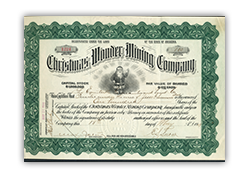 They were issued by private banks and businesses that successfully applied for a state charter. 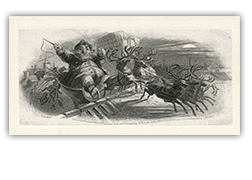 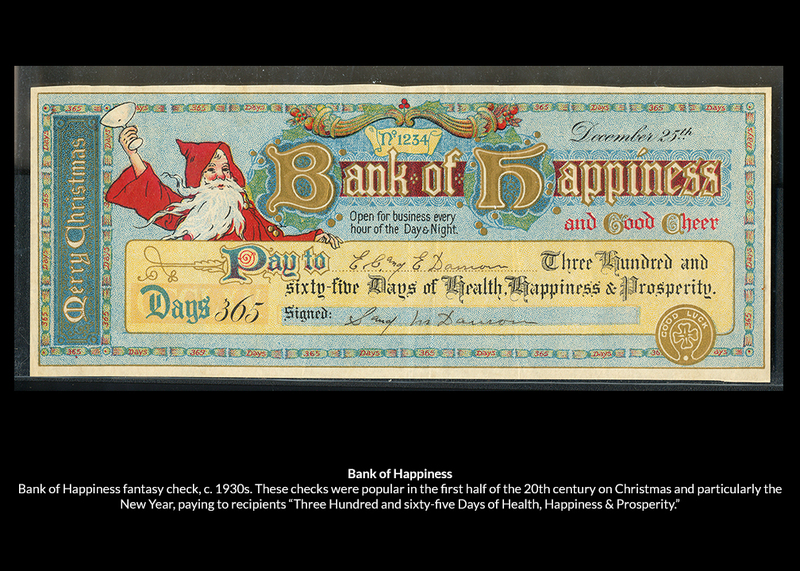 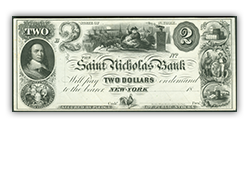 Including the Saint Nicholas Bank, 21 banks from 8 states (27 total notes) issued obsolete notes featuring Santa Claus. 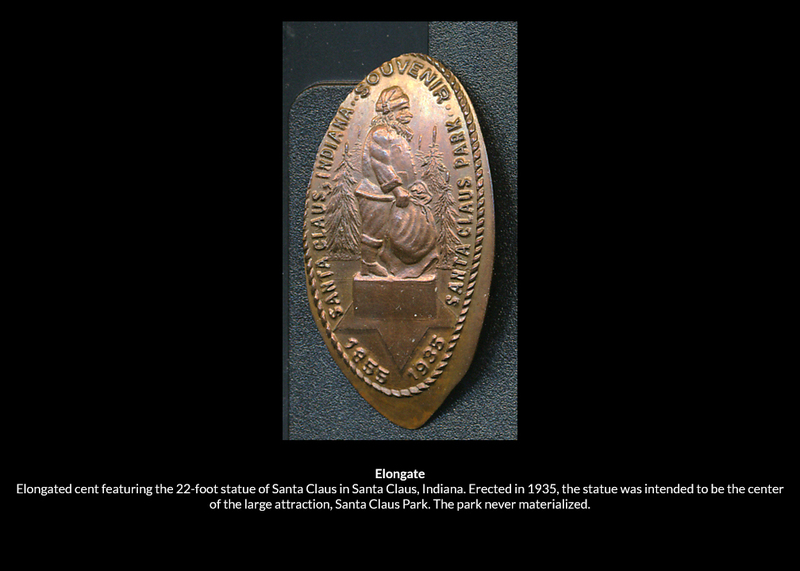 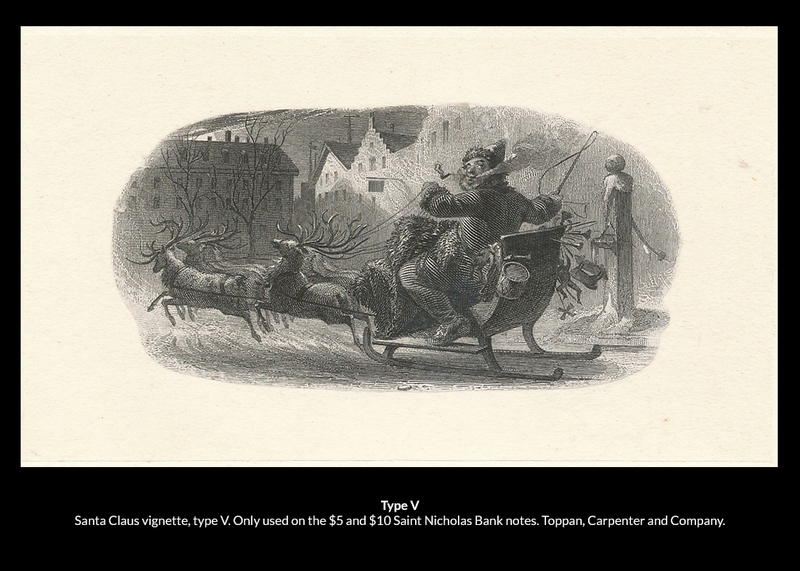 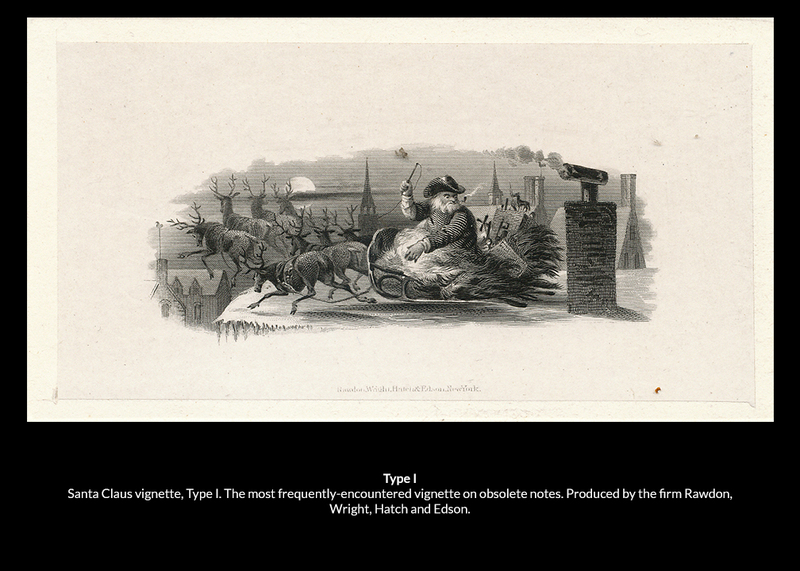 Seven total Santa vignettes were used (there are no examples of type VII; it is lost to history). 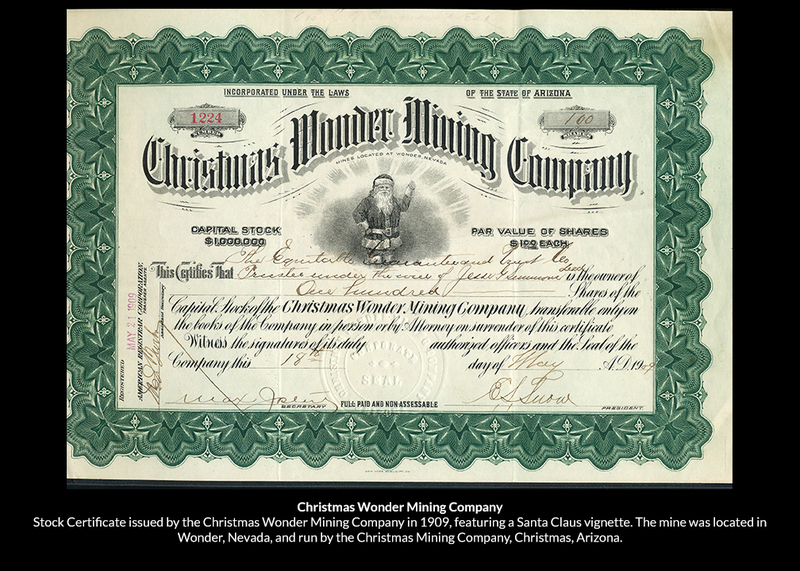 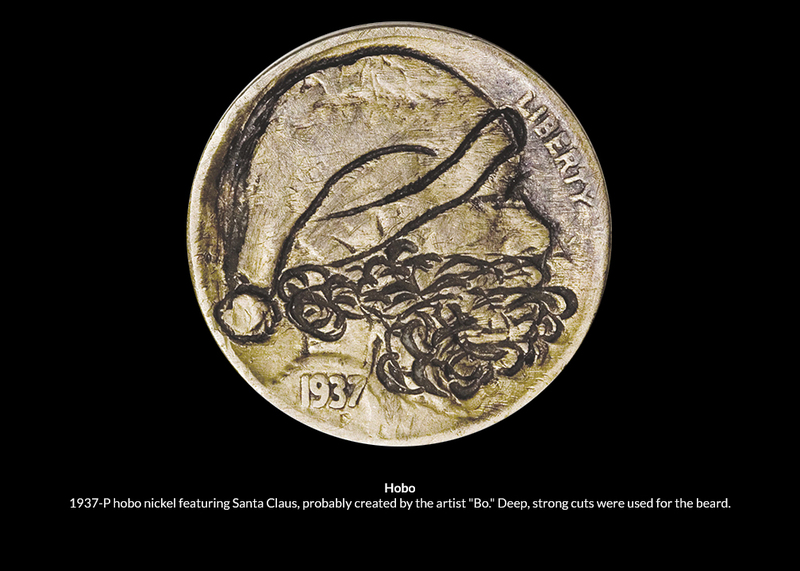 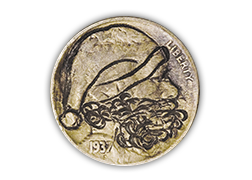 Santa Claus has also appeared on other genres of numismatics, including checks, stock certificates, scrip, gift cards, tokens, medals, wishing coins, elongates and altered currency. 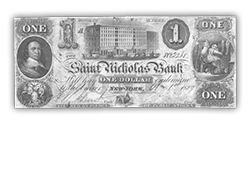 Notgeld (emergency hyperinflation money) featuring Kris Kringle was issued in Germany and Austria during and after World War I.